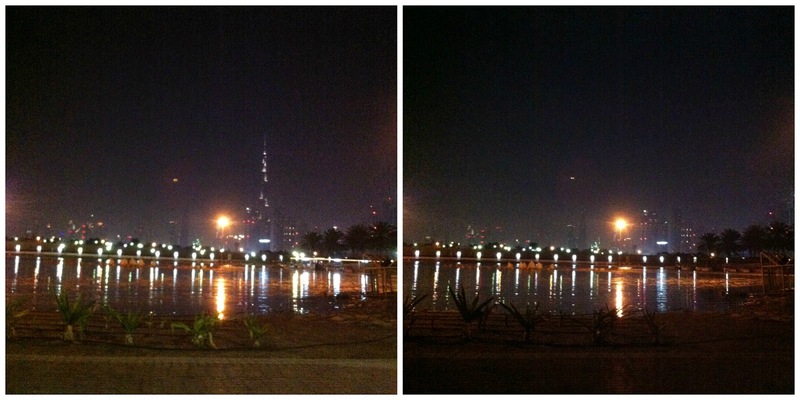 For Earth Hour yesterday, hubby and I visited nearby Safa Park in the evening to take a photo of the city at night. Then took the same photo when all the lights were switched off. It was quite foggy and cloudy and many buildings had turned their lights off early so the contrast between my two photos isn't that good. Some lights had to stay on as the buildings are so tall, there's a risk for aeroplanes and lots of buildings had these weird blue lights traveling up and down the side of them, which we worked out were the lifts. I think they need Eskom to teach them how to do a real Earth Hour! I don't think earth hour was as well publicised this year as previous, such a shame.